We are a Credit Union Service Organization with a unique, hybrid business model that gives our credit union partners the ability to compete with the largest, most sophisticated financial institutions without having an equally sophisticated technical staff to oversee the operation. We host and deploy the industry-leading Symitar Episys core processing platform and dozens of other best-of-breed products that allow credit unions to offer all the latest in products and services to their members. 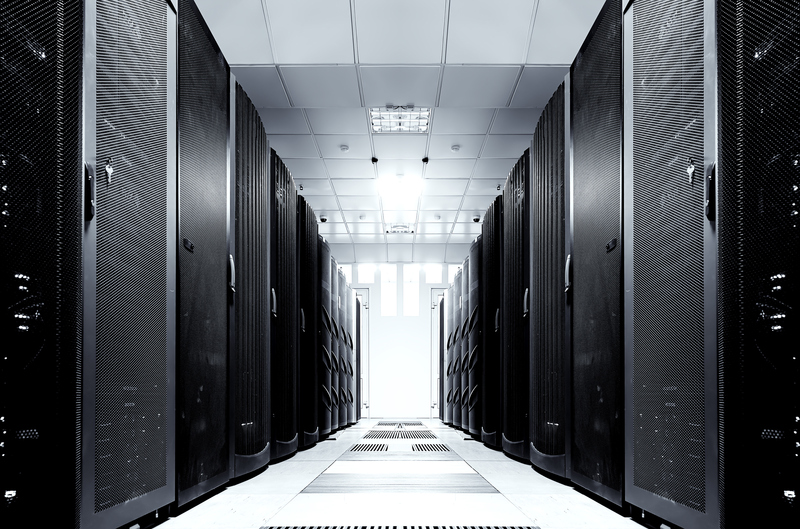 Our cloud computing design means MDT does the technological heavy lifting: We host and maintain the hardware and software in two secure, redundant state-of-the-art data centers – one in the east and one in the west. 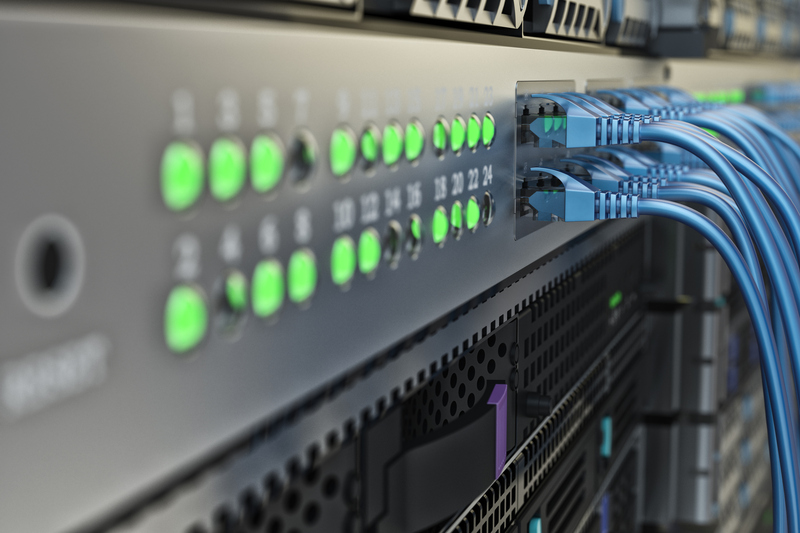 These data centers support full core and critical system replication and allow us to provide enhanced Disaster Avoidance assurance for your credit union and your members. Our comprehensive, layered security systems ensure high visibility into emerging threats and effective remediation. We focus on technology so credit unions can focus on their members. 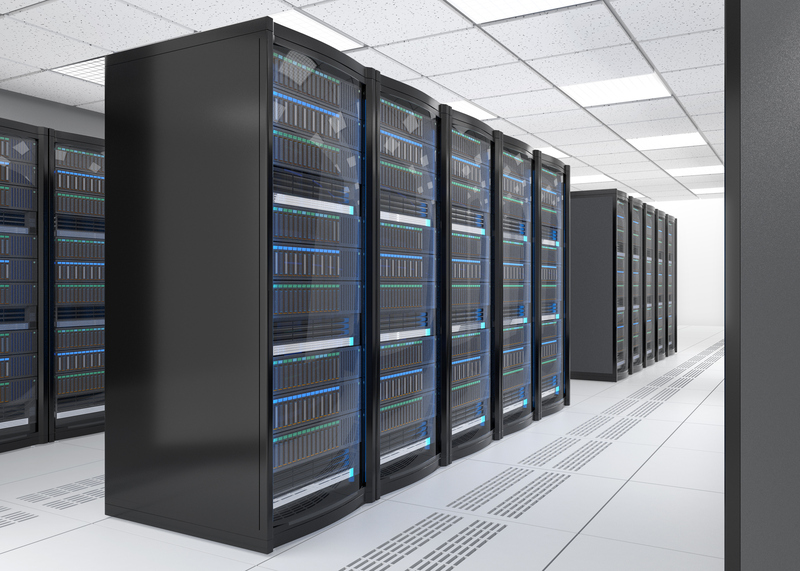 MDT’s Data Centers are located in Michigan and Montana and are Tier 4 data centers, designed specifically to house critical financial data, secure it, and maintain high availability.